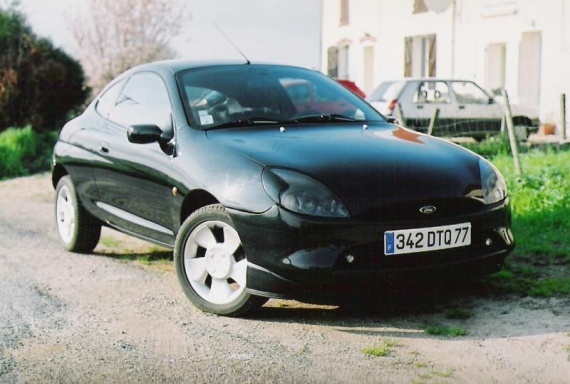 The Ford Puma was launched in June 1997 and was available in Europe until 2001. The Ford Puma was built at Ford’s plant in Cologne, Germany and was one of the only Fords at the time to have a waiting list. The Puma was initially available with a 1.7-liter engine that was developed with Yamaha. The 1.7 produced 123bhp using variable camshaft timing that provided a great free-revving driving experience. 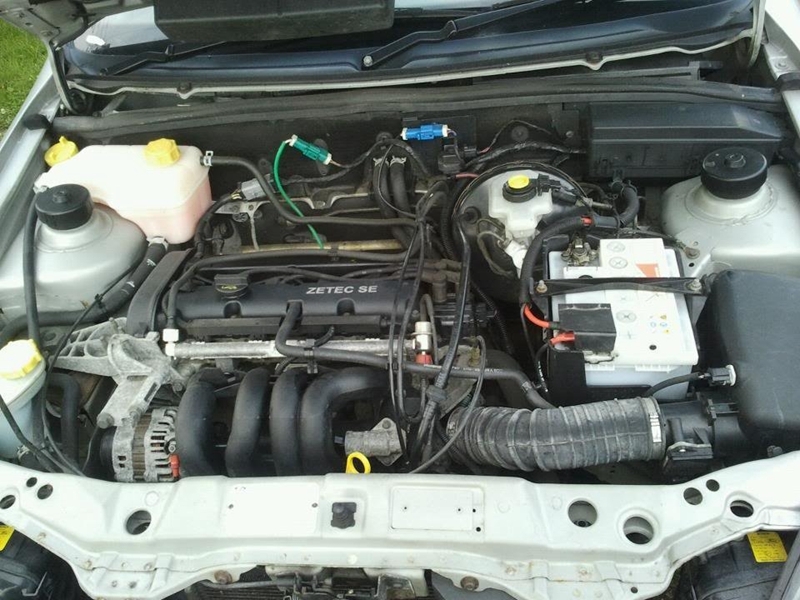 In January 2008 a 1.4 Zetec engine was made available producing 89 bhp, it may have been down on power on the 1.7 but helped to keep the fun driving experience of the Puma alive. 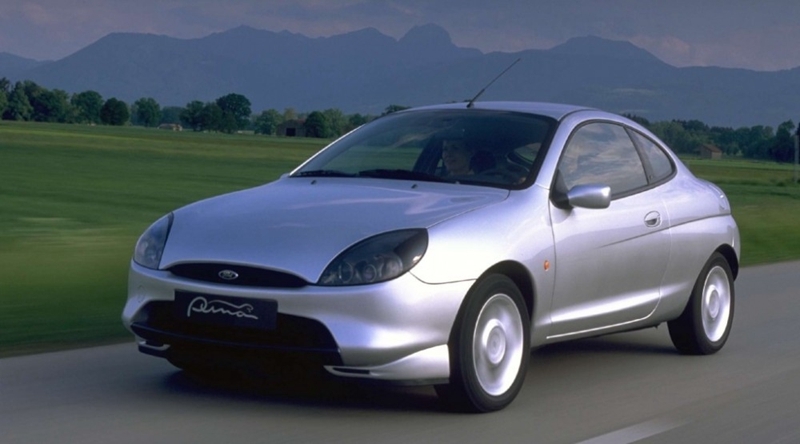 It was always thought that the Puma chassis could handle more power and in October 1999 Ford released the limited edition Ford Racing Puma that delivered 152bhp. The Ford Racing Puma offered wider sportier bodywork, fantastic figure-hugging Sparco seats, uprated suspension, 17in alloy wheels and stop on a six pence Alcon brakes. Ford’s hand planned to release 1000 Racing Pumas but production was in fact limited to 500. Unfortunately, the staggering price tag of £23,000 put many people off due to the high mark up on the existing Puma models. 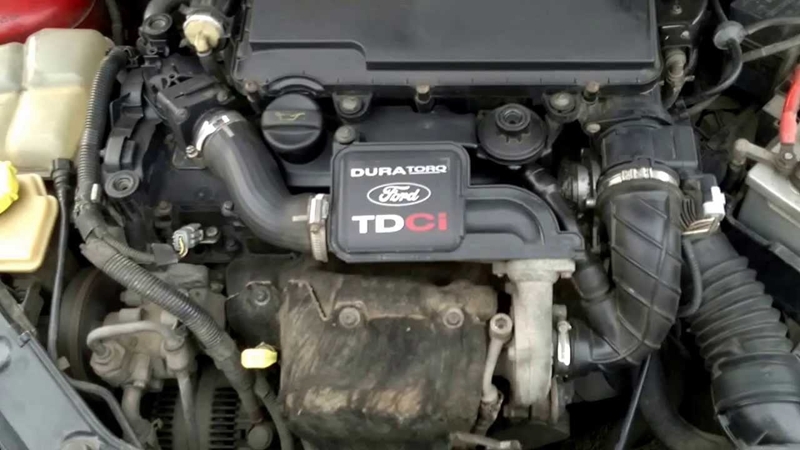 The 1.4 engine was replaced in October 2000 with a more powerful 1.6 unit that offered 101bhp. The Puma is designed on a Ford Fiesta Mk4 chassis platform with a new engine (Yamaha engines), a new body and a modified suspension, among others. 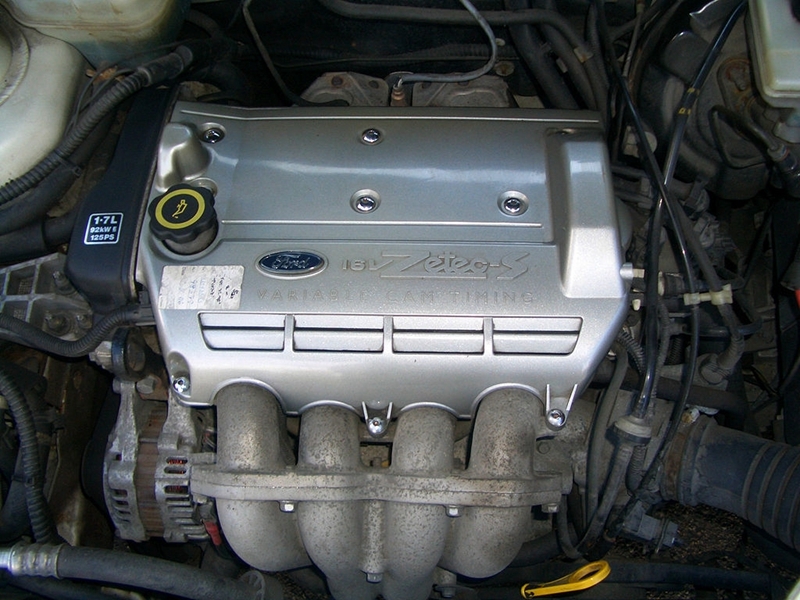 Appeared in 1998, the engine 1,4l 16V develops 90Ch at 5500rpm. This model comes standard with central locking, electric defrosting windows and mirrors, leather-wrapped steering wheel, folding rear seats and sport seats. By cons, ABS, traction control, and aluminum rims are optional. 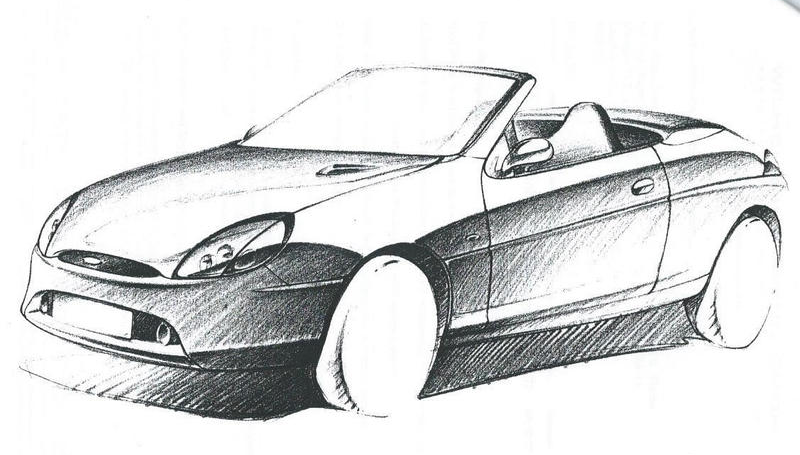 The small 1.4 16V, 90 hp, which was at the entry level, gives way to the 1.6 16V, 103 hp, the Fiesta S in 2000. An engine that gives a boost of dynamism welcome this version entry-level: 1 second gained to go from 0 to 100 km / h and almost 8 seconds less and recover from 80 to 120 km / h on the fifth report, performance that is close to the 1.7 16V engine. Launched at the Geneva Motor Show in 1997, the version 1.7 16V, 125 hp, by far the most widespread is best suited to the personality of the car. It has, as a bonus, alloy wheels with a very successful design. This engine developed at Yamaha displays a good will and a true sporting character. The box is quite short and fast, privileging relays and accelerations. This is the basic finish of the Puma with the “sport” fabric seats. 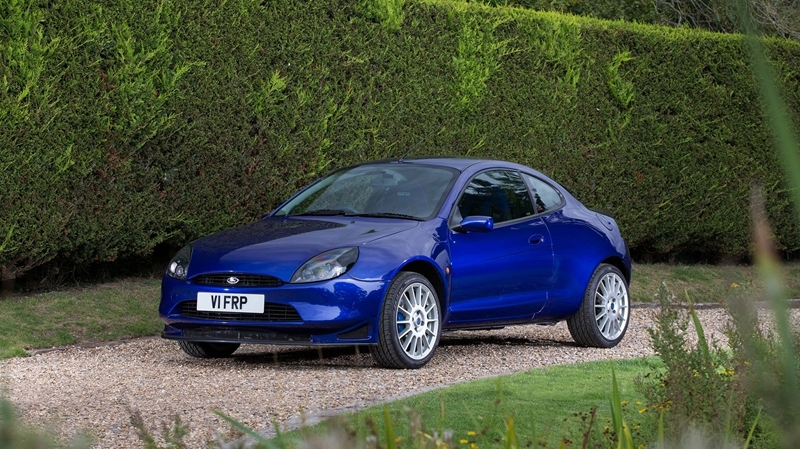 The Ford Puma S comes with Recaro leather seats, 9-spoke wheels, air conditioning and a radio-CD with an amp in the trunk. On the other hand, this version exists only in 2 colors: lunar gray and blue of genes.